The Electromagnetic Buzzer is a kind of buzzer, which is different from the Piezoelectric Buzzer. The electromagnetic buzzer is an electronic sound transmitter using the electromagnetic coil to sound the action of the beep. It is used as an acoustic device for the electronic products. 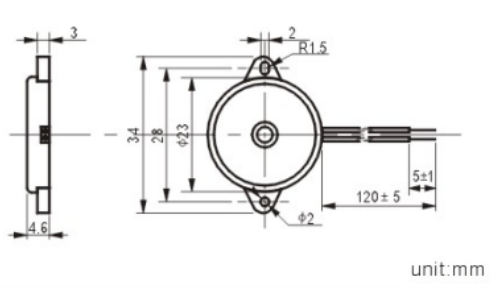 Looking for ideal 23x4.6mm Piezo Buzzer Manufacturer & supplier ? We have a wide selection at great prices to help you get creative. 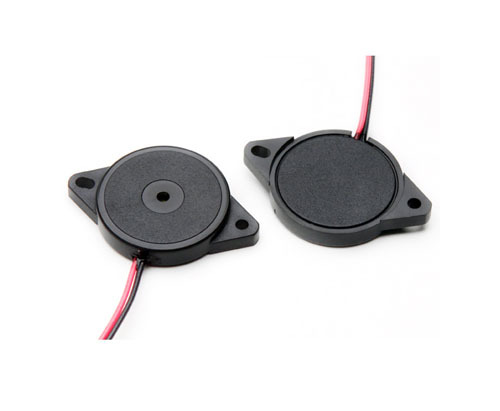 All the Piezo Buzzer with Ear are quality guaranteed. We are China Origin Factory of 12vpp Piezo Buzzer. If you have any question, please feel free to contact us.